“My New Years resolution for 2010 was to get back into shape and to improve my health. 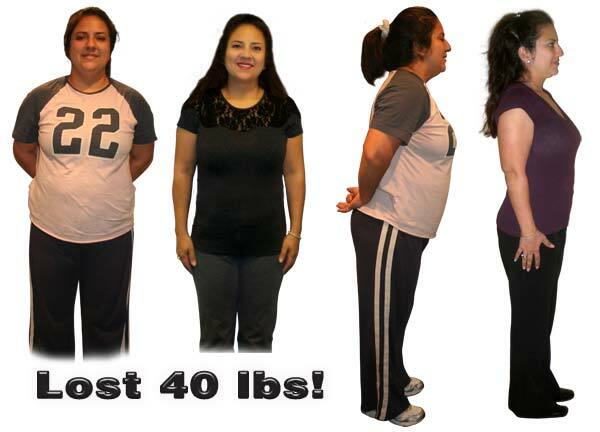 I was turning 40 in May and I wanted to make a significant change in my life but knew that it would not be easy for I did not want to start a program or a diet and give up like I had done for the past 10 years. We have two beautiful boys and like most mothers, I have struggled with weight ever since I gave birth. My boys are eight years apart and I started to feel like I did not have the energy to keep up with my youngest son. I was afraid that I was not going to be able to play with him the way I did with my older son because I was so much older and out of shape. When I met with Samantha we talked about fitness, health, healthy eating, my soda addiction, nutrition, family, Christianity and my goals. She shared inspirational material with me to include, audio CD’s and prayer cards. Samantha also provided me with a healthy eating manual, which I keep in my gym bag to this day and refer to often. I started exercising and really focusing on my nutrition. You certainly don’t have to exercise to break your sugar addiction, its just what I wanted to do to also get more fit and lose 40 lbs. 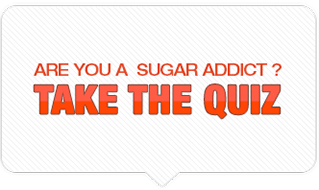 My best advice for anyone who has been challenged with trying to lose weight and struggling with a sugar addiction is to invest the money in working with a personal trainer or if you struggle with a sugar addiction like I did, then checkout Samantha’s program on how to break that addiction in only 14 days.